This year’s contest (to start studies on September 1st 2019) is over! The contest for the next academic year (starting September 1st 2020) will be announced around October 2019. The following are the details of this year’s programme you cannot apply for as the contest is over. The contest for the academic year 2019/2020 was announced on October 8th 2018. In order to apply, you should email the Country Coordinator for Ukraine Ukrainian-American Concordia University on hmcprojects@wiuu.edu.ua. The applicants and their parents are strongly advised to read the documents carefully. If the parents cannot read in English fluently, the applicants are supposed to translate the information for them. The contest has two stages, Pre-selection (local/regional) and Selection Interviews (national). The Pre-selection stage is housed by local/regional agents. They conduct initial consultations and interviews with candidates and their parents, assist in filling in the application packs, and organise the preliminary test of English (November) in order to identify the level of English proficiency of the candidates. Please select the agent at your convenience – you will have to visit them at least twice, for the consultancy session and for the test. 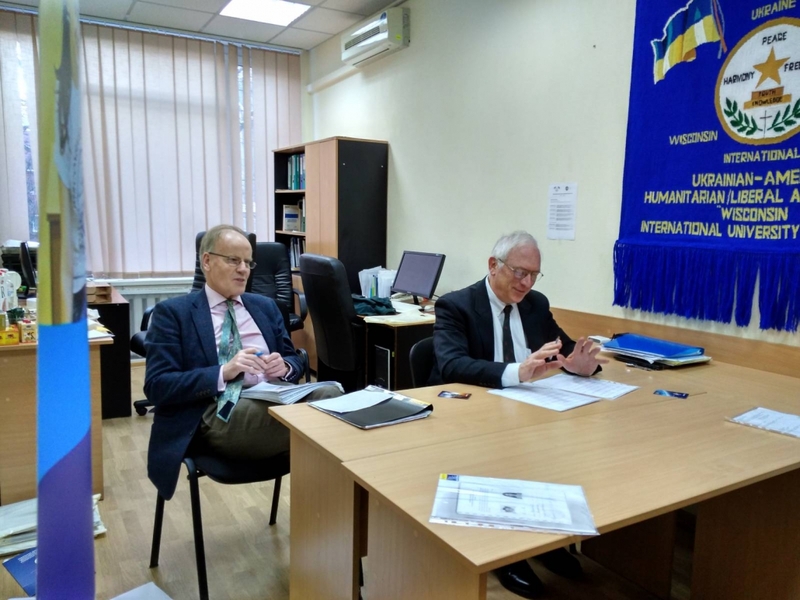 All candidates outside the regions should register with either the closest local/regional agent or the HMC Projects Country Coordinator in Kyiv. After the test, the regional agents consider the applications, assess the tests, and submit the list of those recommended for selection interviews with HMC representatives from the UK (January) and make sure the pre-selected contestants submit the required document packs to the Country Coordinator in Kyiv. The Selection Interviews take place in Kyiv, usually within one day in January. The candidates are interviewed by a team of HMC Projects in Central and Eastern Europe representatives. Around March, the winners are announced. October 2018: the competition is announced; from October 8th the application process starts; Ukrainian panel of judges are registered on each of the local / regional agent’s locations; lists of applicants for a scholarship are compiled by the regional agents; dates for the pre-selection English tests are fixed by our regional / local agents. November 2018: our local / regional agents hold the written pre-selection tests in order to determine the applicants’ English competence; test committees mark the applicants’ essays and shortlist the applicants recommended for interview with the representatives of HMC Projects from the UK; by November 25th each regional agent submits the list of participants recommended for selection interviews, all essays and committee records to the Country Coordinator in Kyiv. The list of the candidates is compiled for selection interviews with HMC Projects; the electronic application forms of those to be interviewed are sent to the interviewers in the UK by December 15th. January 2019: representatives of HMC Projects from the UK interview the shortlisted candidates. 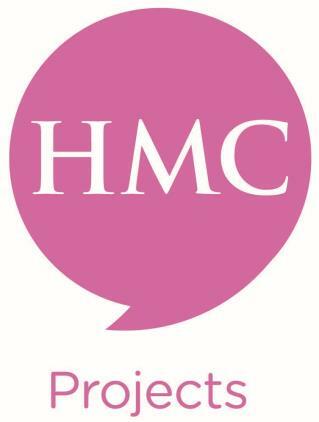 February – March 2019: HMC Projects select the full scholarship winners. Strong and specifically selected candidates and offered to apply for the reduced fee scholarship. March – May 2019: the winners receive correspondence from the school in the UK for which they had been selected by HMC Projects; each school sends a formal invitation. June 2019: winners apply for a visa to travel and study in the UK (online); submit the documents required for the visa application. Interviews in visa centres. July 2019: the flight tickets are purchased. Late August 2019: the scholars depart for the UK.